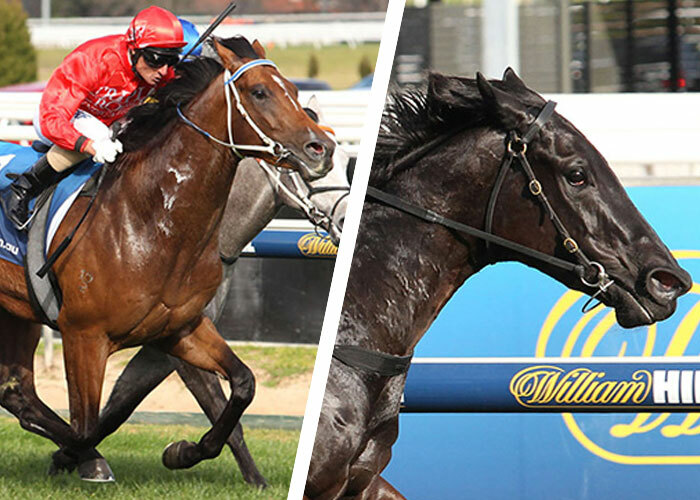 Progeny of Victorian based sires Street Boss and Reward for Effort cleaned up in the two Group 3 races at Caulfield over the weekend. Talented colt, Gold Symphony notched the first black-type win for Chatswood Stud’s champion freshman Reward For Effort in the G3 Vain Stakes (1100m) while Darley Victoria shuttler Street Boss (USA) sired his 17th black-type winner when Petits Filous kept saluted in the G3 MRC Quezette Stakes (1100m). The Peter Moody trained Gold Symphony had won at Mornington on debut before finishing second to Jalan Jalan at Flemington last month. Gold Symphony (3c Reward For Effort – Tzaress by Stravinsky) won by a neck from Top Me Up (Exceed And Excel) and Star Planet (Lonhro). He was a $100,000 buy for Triple Crown Syndications from Grange Thoroughbreds at the 2014 Inglis Melbourne Premier Sale and has already paid that back with $134,200 in prizemoney and Super VOBIS incentives. The winner’s dam Tzaress is an unraced half-sister to Stripper (G3 Sweet Embrace Stakes) and she’s related to G1 Golden Slipper winner Belle Du Jour. She has a yearling filly and a weanling colt by Reward For Effort. 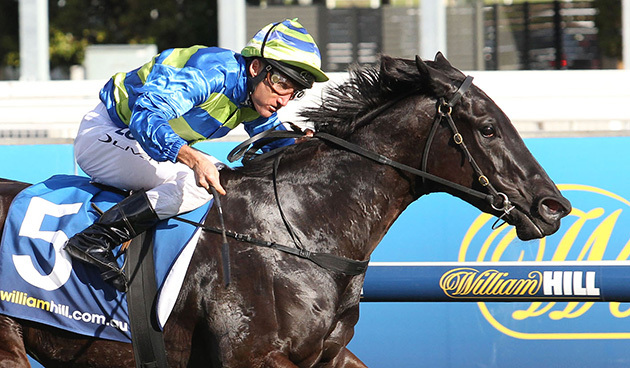 Moody won the 2009 Blue Diamond Stakes Reward For Effort before the colt joined the roster at Chatswood Stud. A son of Exceed And Excel, he won the Victorian first-season sires’ premiership with 9 winners of $439,257 in 2014-15. Chatswood stands Reward For Effort for an $11,000 (inc gst) fee. The Ciaron Maher trained Petits Filous, backed into an odds-on favourite after a couple of runaway wins at Moonee Valley, bounced straight to the lead and was never to be headed to defeat Jalan Jalan (Foreplay) and Miss Gunpowder (Pendragon). The G1 VRC Coolmore Stakes (1200m) at Flemington on October 31 is likely to be her major spring target. Despite a convincing one-length victory on Saturday, trainer Ciaron Maher will resist the temptation to set Petits Filous for the G1 Thousand Guineas (1600m) in October. Petits Filous (3f Street Boss – Excellent Lady by Exceed And Excel) was a $65,000 purchase from the Emirates Park at the 2014 Inglis Classic yearling sale and has now earned $204,000. She is from a half-sister to G1 Mackinnon Stakes winner La Bella Dama. 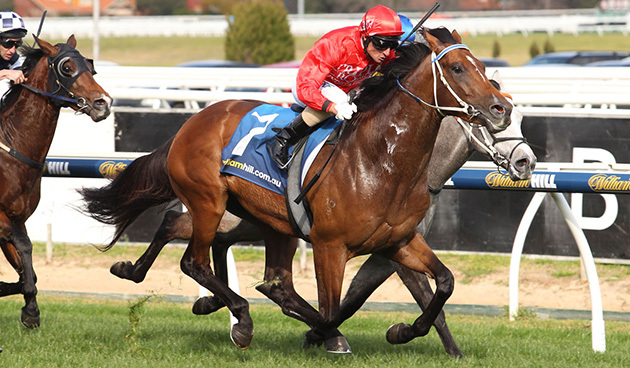 Street Boss (Street Cry) is standing the coming breeding season at Darley’s Northwood Park operation in Seymour at a fee of $11,000 (inc gst). EARLIER POST: Foal gallery – submit your Victorian foal and win lunch for two!